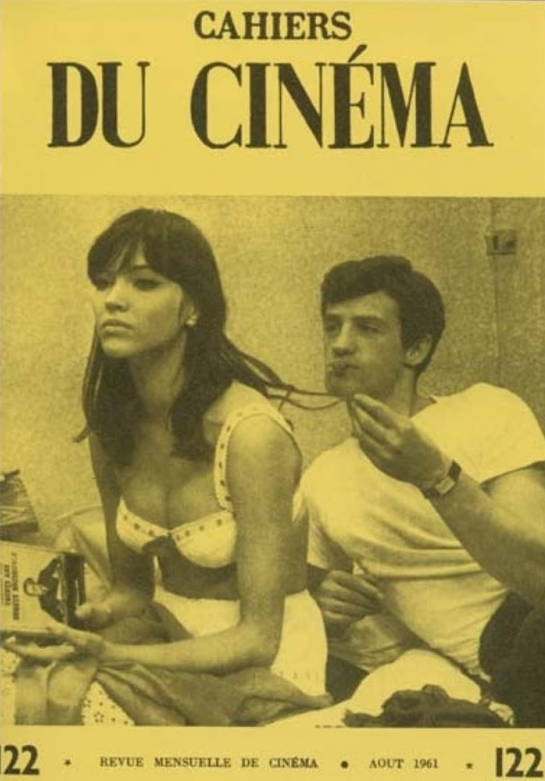 Cahiers du Cinéma (French pronunciation: ​[kaje dy sinema], Notebooks on Cinema) is an influential French film magazine founded in 1951 by André Bazin, Jacques Doniol-Valcroze and Joseph-Marie Lo Duca. It developed from the earlier magazine Revue du Cinéma (Review of the Cinema) involving members of two Paris film clubs — Objectif 49 (Objective 49) (Robert Bresson, Jean Cocteau and Alexandre Astruc, among others) and Ciné-Club du Quartier Latin (Cinema Club of the Latin Quarter). 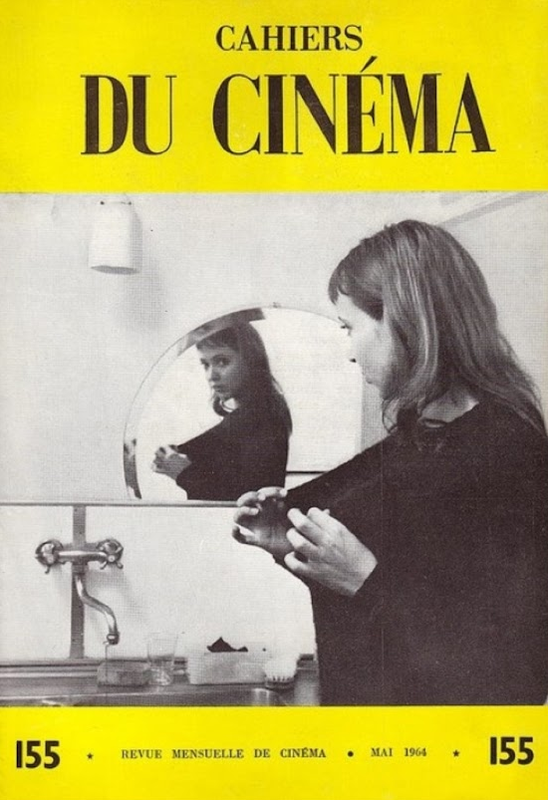 Initially edited by Éric Rohmer (Maurice Scherer), it included amongst its writers Jacques Rivette, Jean-Luc Godard, Claude Chabrol and François Truffaut.